When it comes to natural beauty there is a certain cocktail of ingredients that definitely makes a country stand out. The most important ones are a low population density, a high variation in latitude, and varied climatic systems. There are several countries that check off these boxes. Naturally, the larger countries in the world have a distinct advantage. The USA, China, India, Norway, Canada, and many other countries can easily compete for the title of most beautiful country in the world. For me, however, Chile is the most beautiful country that I’ve ever had the privilege to spend a lot of time exploring. Its terrific length of 4,300 kms takes it from sub-tropical latitudes all the way to the Antarctic. On that note, Norway is a pretty solid contender and geographically looks a lot like the Northern-hemisphere Chile. Of course, Norway goes further North than Chile goes south so you can actually witness the wonderful northern lights from northern parts of Norway. But the similarities end there. Due to Chile being at a triple junction of geologic plates, the country tends to rock with earthquakes more often than almost any other place in the world. 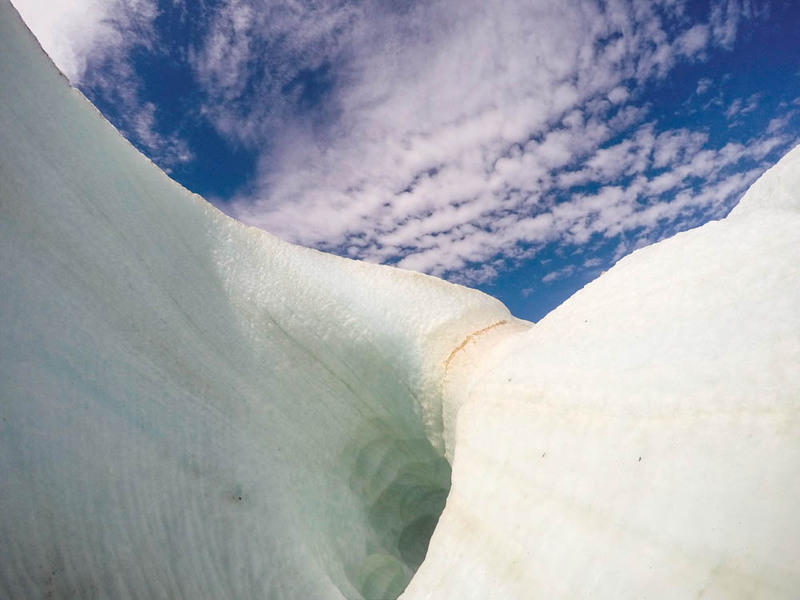 This also results in incredible landscapes with volcanoes rising up to touch the skies amongst ancient glacial lakes with ice that is over 20,000 years old! 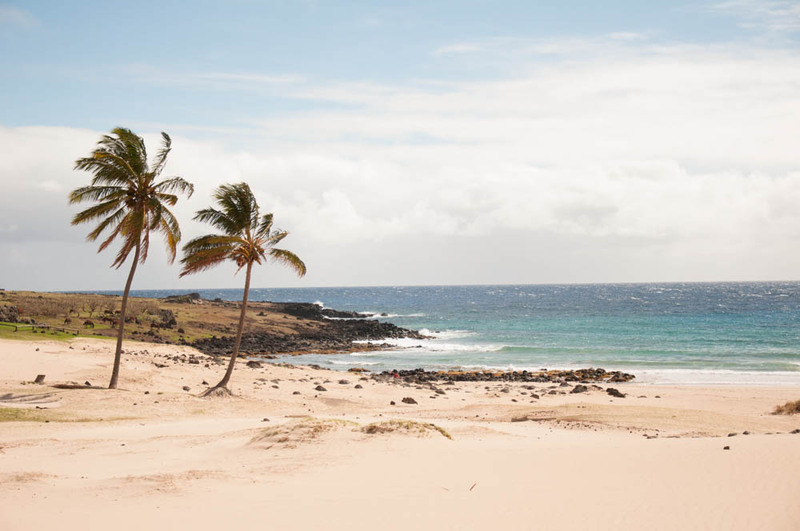 We have extensively explored this extremely remote southern country over the past four years. What’s astounding is that there is still a lot left to see! Chile is an “Island nation” with natural divides separating it from all its neighbors. To the north of this long country the Atacama desert separates it from its neighbors, to the south and west the Pacific Ocean cradles its delicate and ever changing coastline and to the east you have the mighty Andes mountains running the entire (4000km+) length of the country. I’ll try to describe to the best of my abilities the stunning vistas that this country has on offer for any nature lover. Let’s take a journey from the North of Chile to the South. 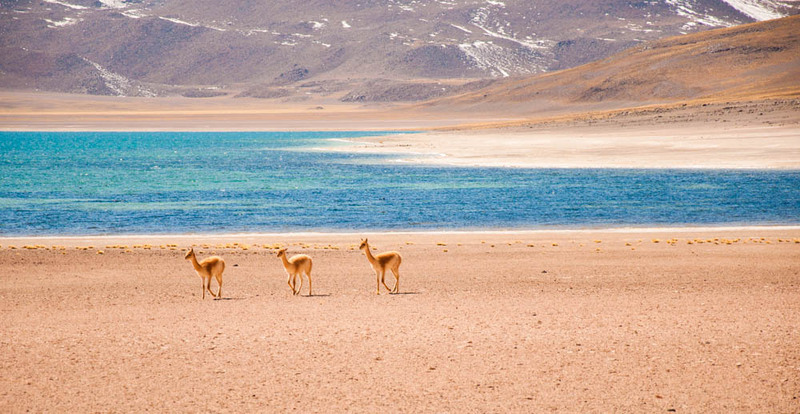 The North of Chile is dominated by the Atacama desert. 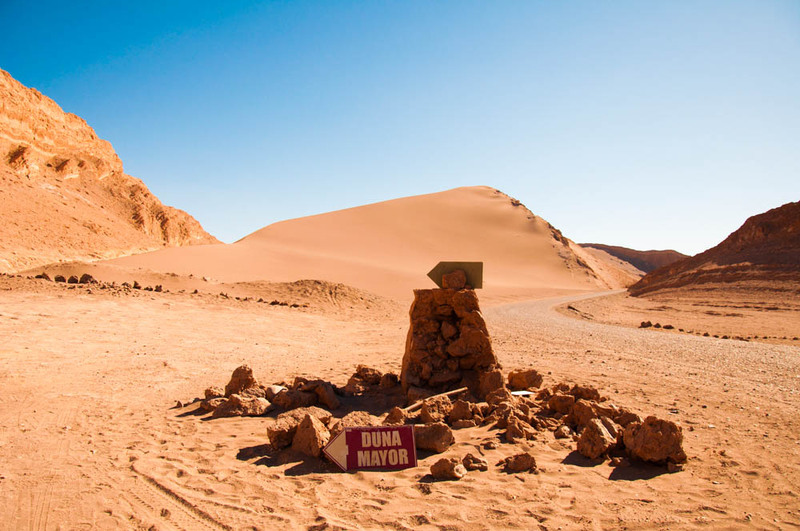 It is the driest desert in the world. During the Mars mission NASA tested its rovers and other equipment in this environment since it closely resembles the environment on the red planet. Since we lived in Dubai, we are no strangers to desert environments. 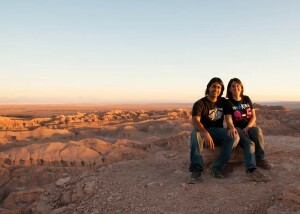 But the Atacama is so very different! I had never seen a desert backed by snow capped volcanoes rising from the sand! 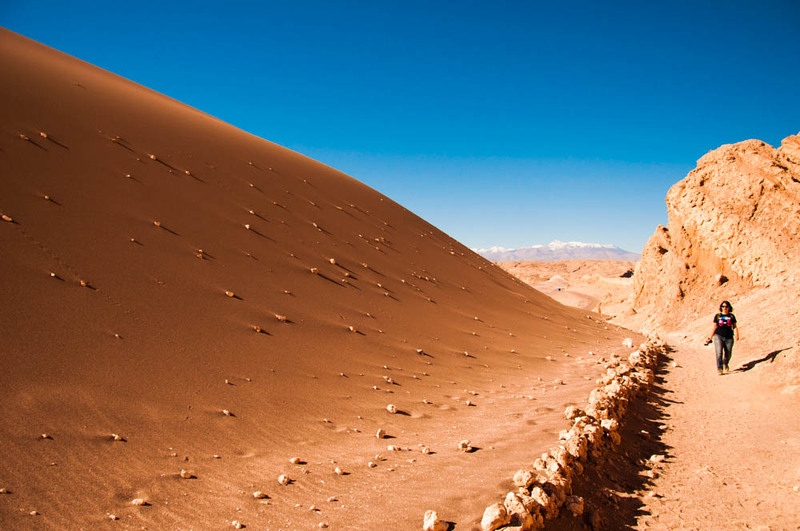 Since the Andes run the entire length of the country, the Atacama desert is no exception. 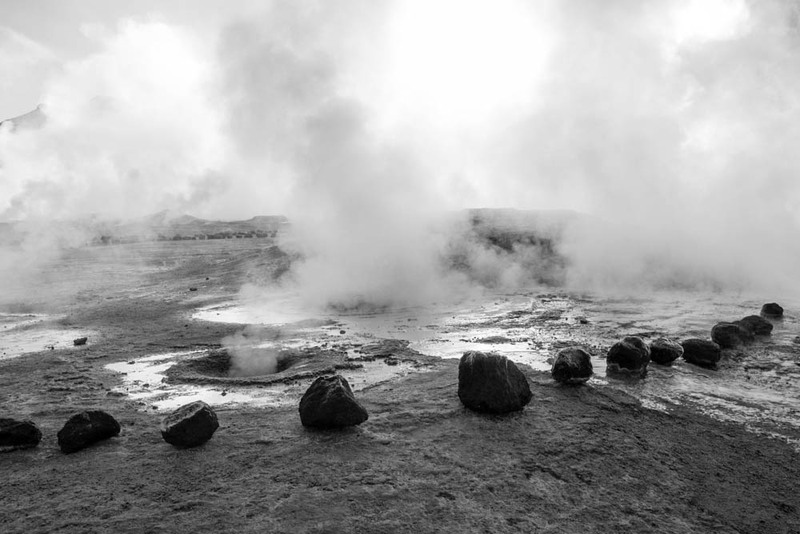 You can take excursions to explore geysers and high altitude lakes that are formed due to melting snow and other natural processes. 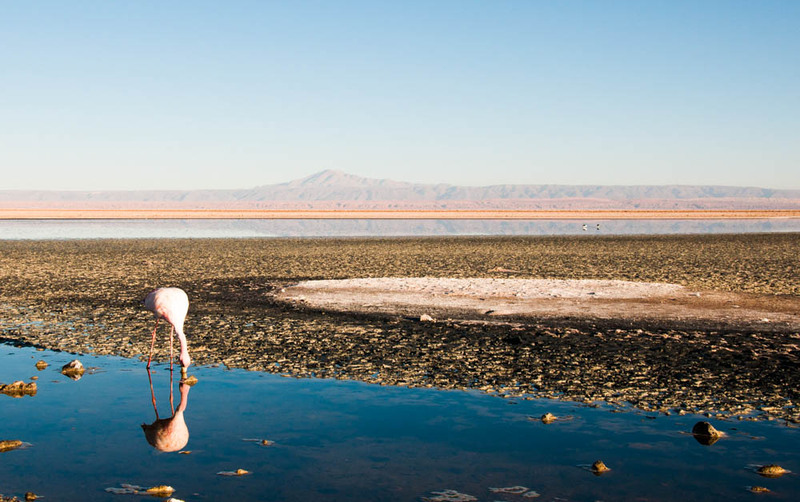 Yes, the driest place in the world has lagoons with fresh water high up in the mountains. There are also salt water lagoons which are formed due to ground water running through rock salt and eventually escaping to form pools where flamingos come to eat. And did I mention the sky? 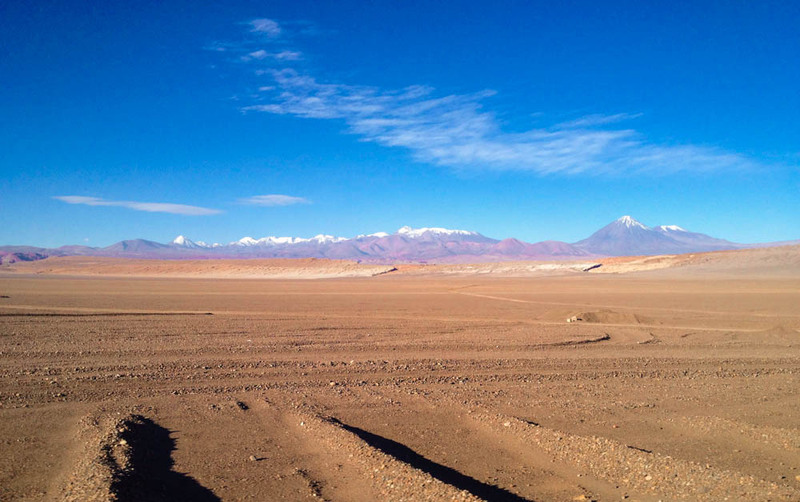 The Atacama desert has some of the stillest, driest, least polluted air in the world. What this means is that you get a clear view from earth to the rest of the universe. The night sky is absolutely stunning, even to the naked eye! 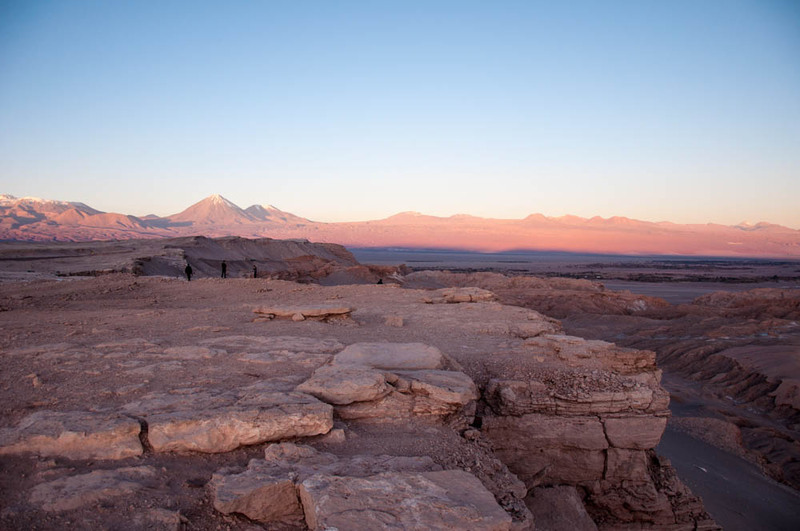 For these reasons the Atacama is home to several observatories and research projects. Put a huge telescope on a high mountain in the place that already has great views of the sky and you get an ever better view! This is where the majority of Chileans live. The central valley is a region of extremely fertile volcanic soil. There is a large amount of agriculture that happens in this region and today Chilean wine and apples are famous the world over. 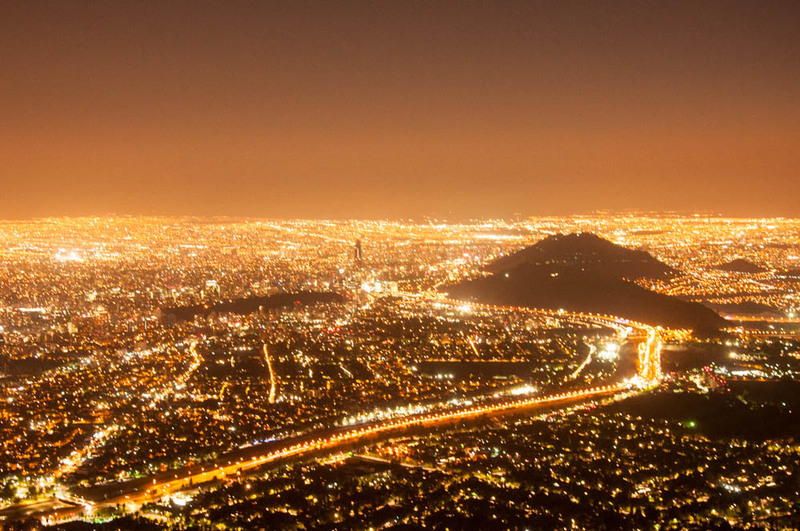 The major Chilean cities from La Serena, Santiago, Valparaiso, and all the way to Concepcion are situated in this region. 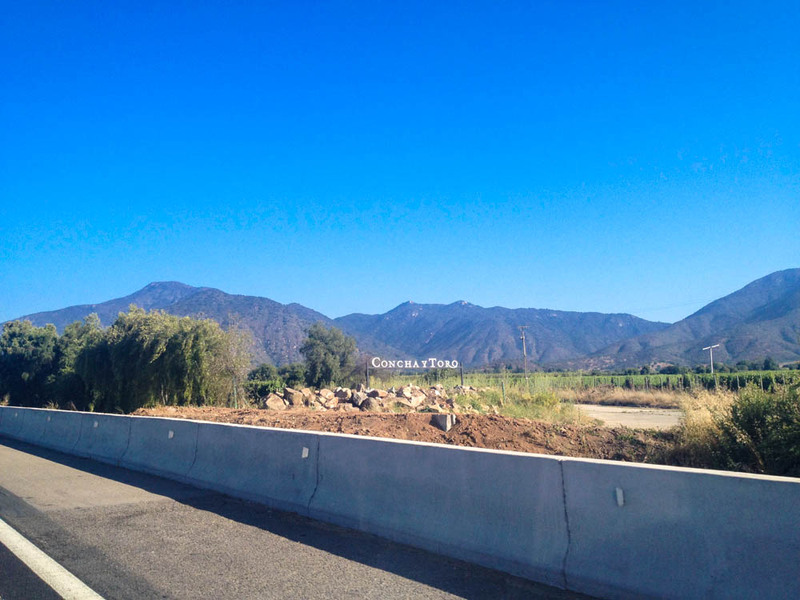 Traveling through this region will subject you to incredible vistas of valleys green, red, blue, or yellow in color due to the variety of crops being grown there. 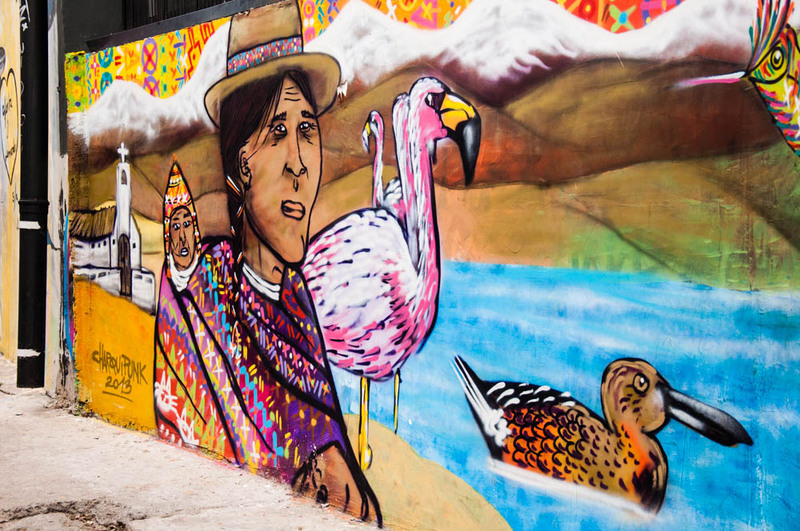 Incidentally, Santiago and Valparaiso have some of the best street art in the world. So graffiti lovers will have a lot to look forward to! 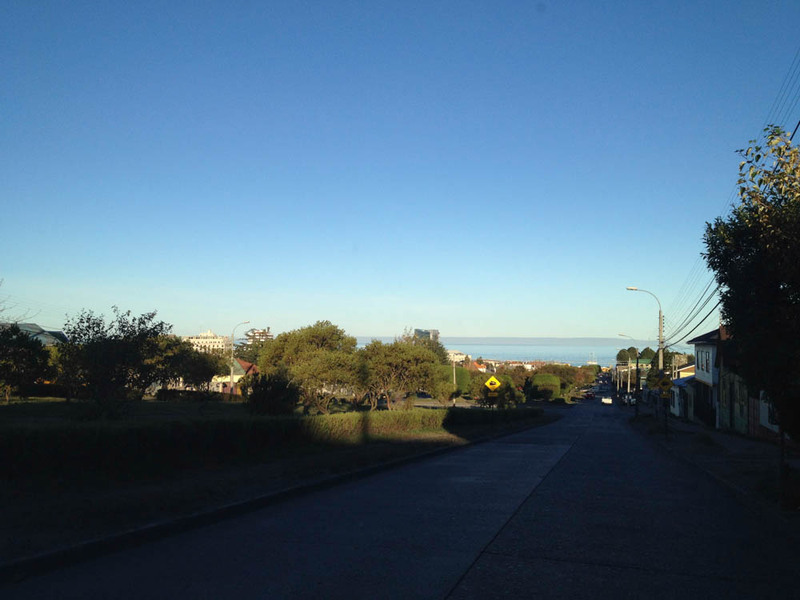 Throughout this trip, you will always have the mighty Andes mountains to your left and the pacific ocean to your right. 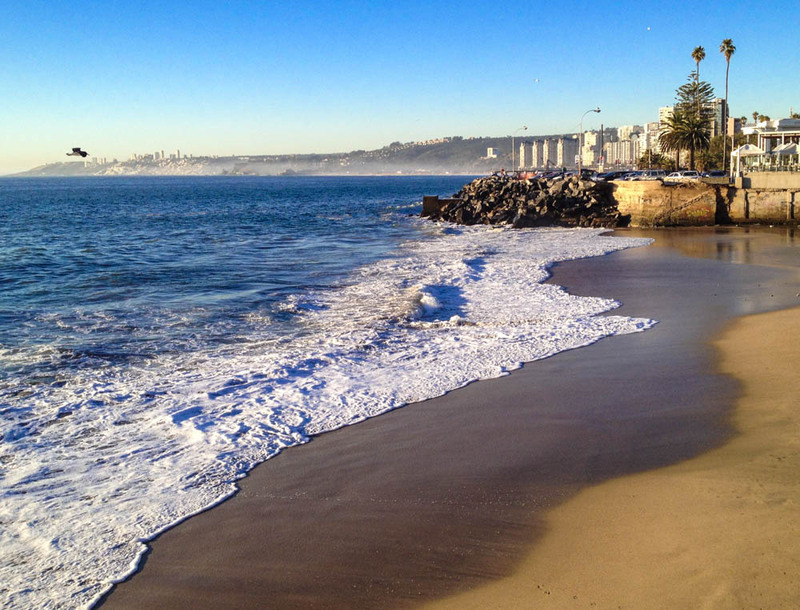 You’re sandwiched between the longest mountain range in the world and the biggest ocean in the world. That’s pretty dramatic! 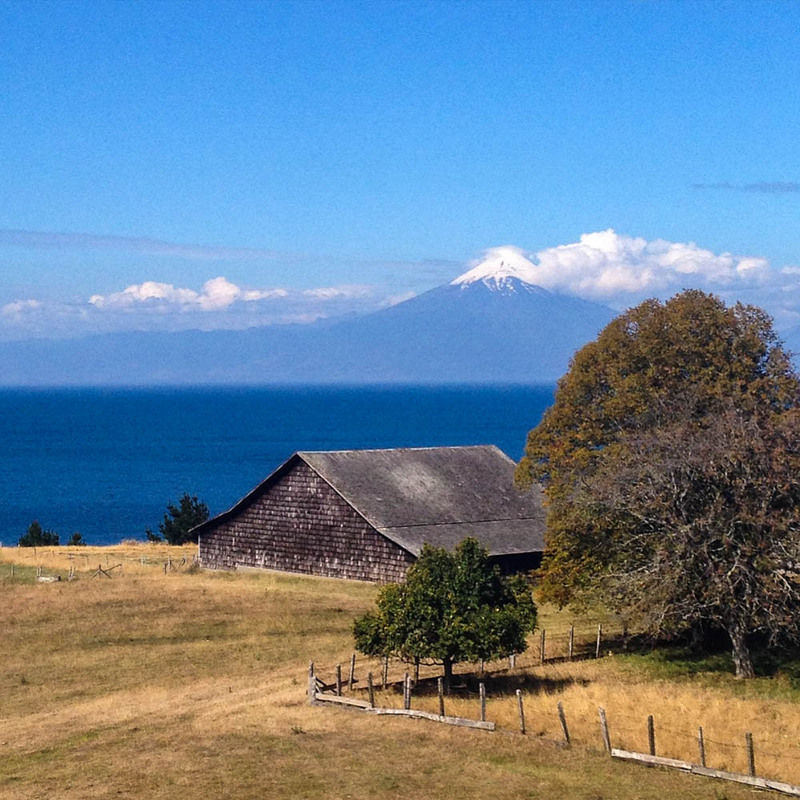 As you reach the major southern settlements of Valdivia, Osorno, and Puerto Montt you are entering Northern Patagonia. This is known as the Lakes region of Chile and you will see huge lakes such as Llanquehue, Puyehue, etc. This region extends to the other side of the Andes in Argentina as well! 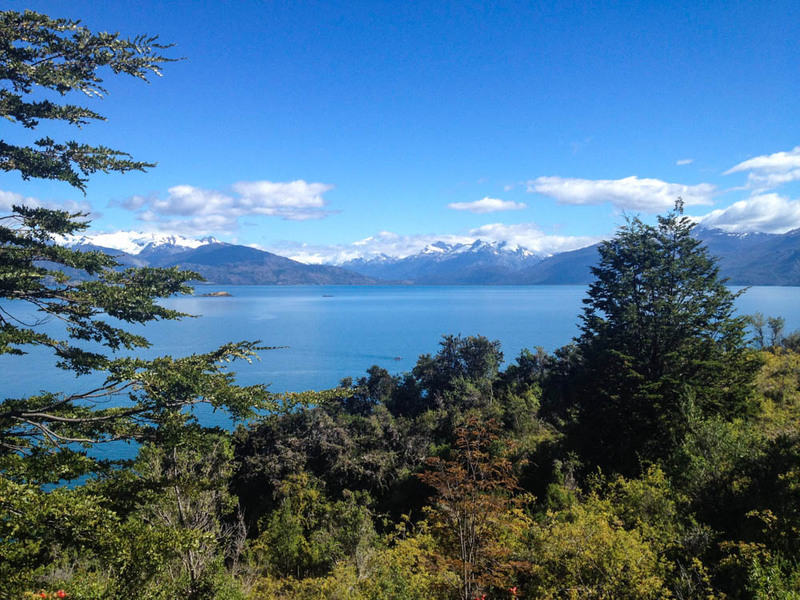 The enormous Nahuel Huapi lake near Bariloche, Argentina is part of the same hydrological system. These lakes are some of the largest water reservoirs in the world today! 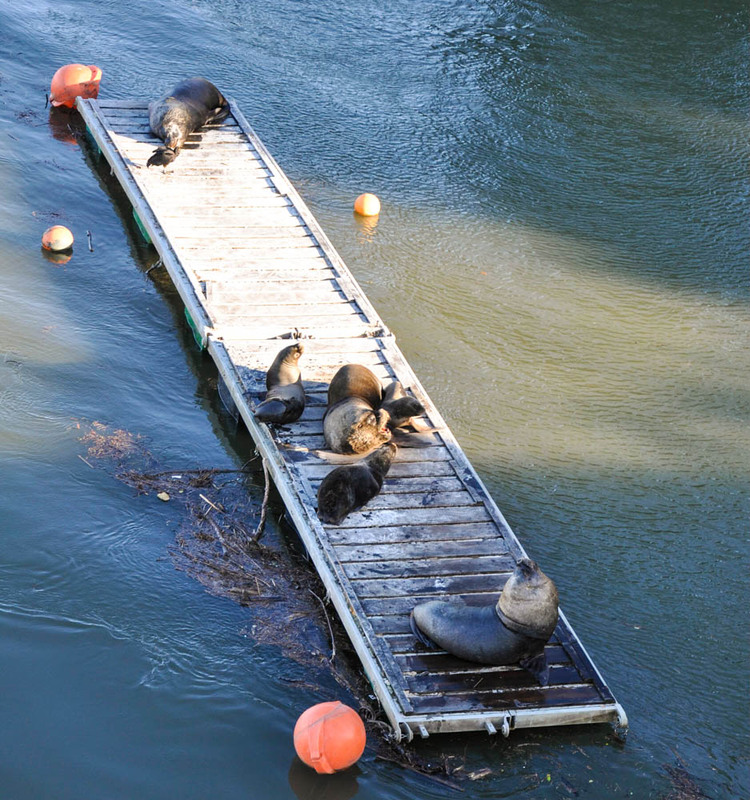 Most of the economy around this region is dominated by fishing, salmon agriculture, etc. It’s incredible how there’s an active volcano at almost every turn. To the south, the continental landmass now starts fragmenting into smaller islands. 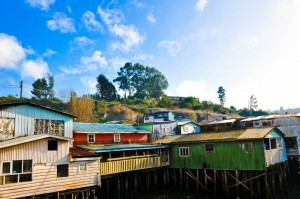 The Chiloe Island is just south of Puerto Montt. 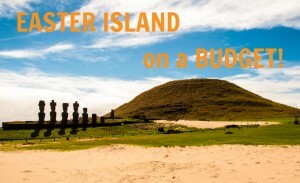 A beautiful island with several endemic species of plants and animals. 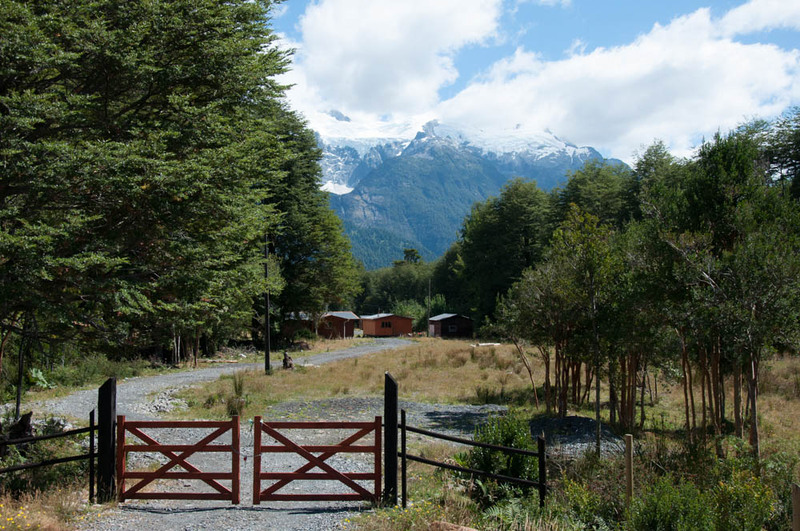 As you head further down the main land you are now on the Carretera Austral or the Southern Highway. The Carretera Austral is a 1,200km road that snakes along the wilderness of southern Chile – you can read our complete Guide to Driving Chile’s Carretera Austral here. It connects some of the most remote regions in this remote part of the world. A lot of the road is gravel and some of it now has an asphalt surface. 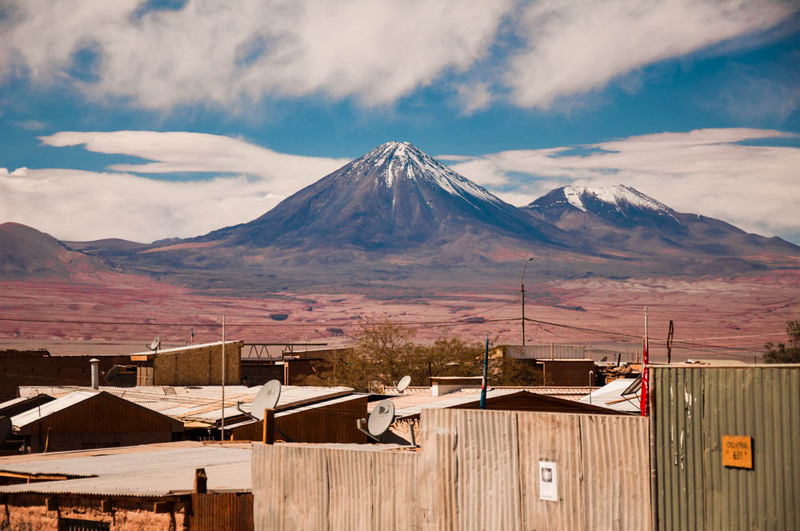 The harsh weather conditions and inaccessibility of these regions places unique challenges on road construction that the Chilean government are still working to surmount. As soon as you are on this road, you will truly be in the wild. The remoteness of the towns you encounter will be all but obvious. To get into the road from Chiloe, one needs to take a ferry from Castro to Chaiten. The town of Chaiten was destroyed in 2008 by an immense volcanic eruption from a volcano that was thought to be dormant. The ruins of the old town are still visible around the region. If you head North from Chaiten, you will find Park Pumalin. 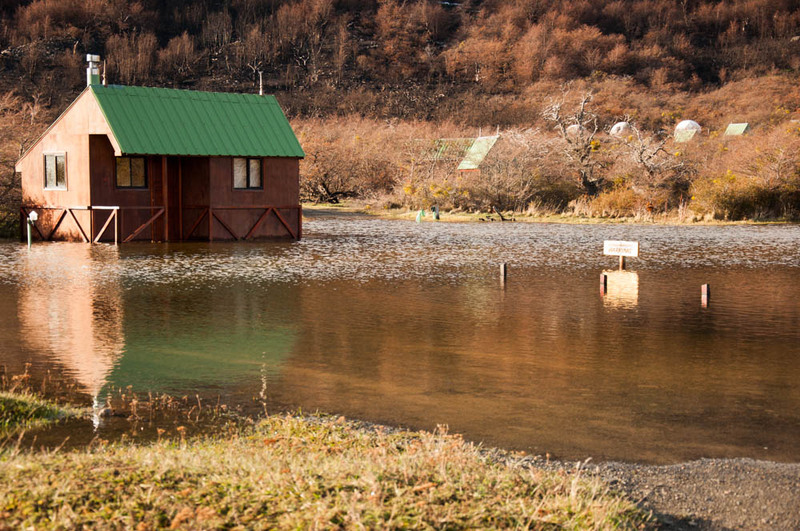 This is the work of American billionaire Douglas Tompkins. He has been buying up huge swaths of land in the south of Chile and Argentina. He says that his idea is to reduce the burden of illegal ranching in this region and reclaim the land for forests by converting the land into natural parks. So far, he has made good on his promise by converting Pumalin into a privatized national park. Driving further south on the Carretera Austral the road snakes along sinuous mountain curves with canyons created by rivers. Most of the road is gravel and you will feel the dust caking your face as you drive along. But your eyes will open wide with wonder because this is where nature truly lives. Beyond the reaches of most human beings. Honestly, it is hard to take photographs in this part of Chile. The landscapes are stunningly beautiful in every direction you look. Then it’s hard to do justice to the grandiose of it all! You could just be clicking willy nilly in every direction and you’ll capture incredible vistas all around. 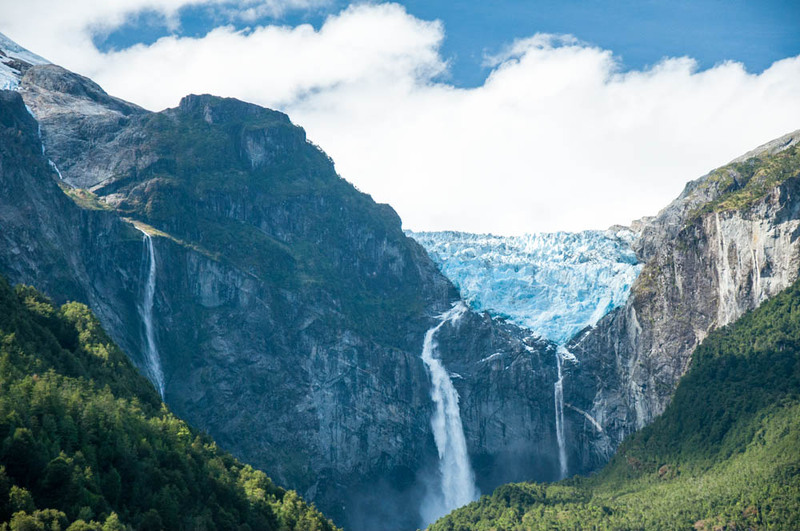 You will pass regions with dense virgin forests, enormous ice fed lakes, hanging glaciers that live atop high mountains, and the North Patagonian Ice Field. Coyhaique is the only major city with an airport along this route. 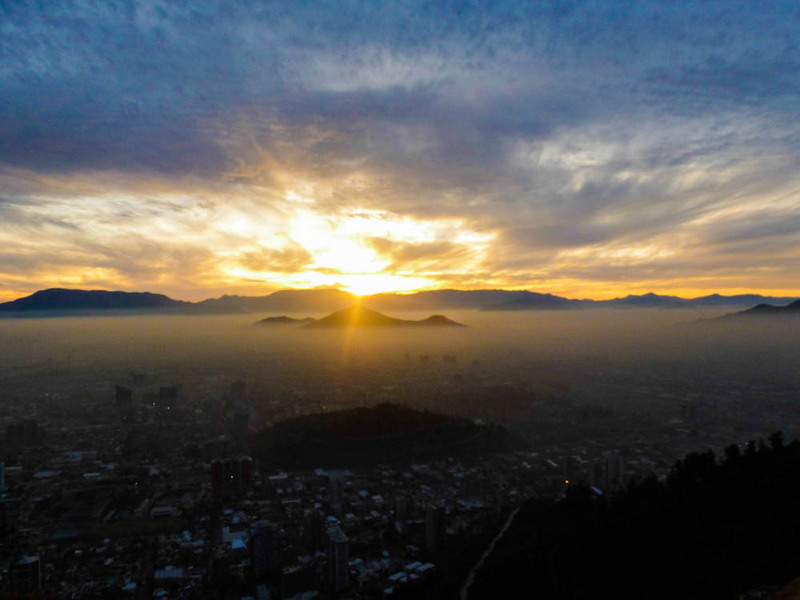 It is the largest city in this region and you can fly into it directly from Santiago but you’ll miss a lot of the wonders that lie along the way. Further south is Puerto Tranquilo which lies next to the General Carrera Lake. The lake is so big that it is shared between Chile and Argentina. It is the largest lake in Chile. 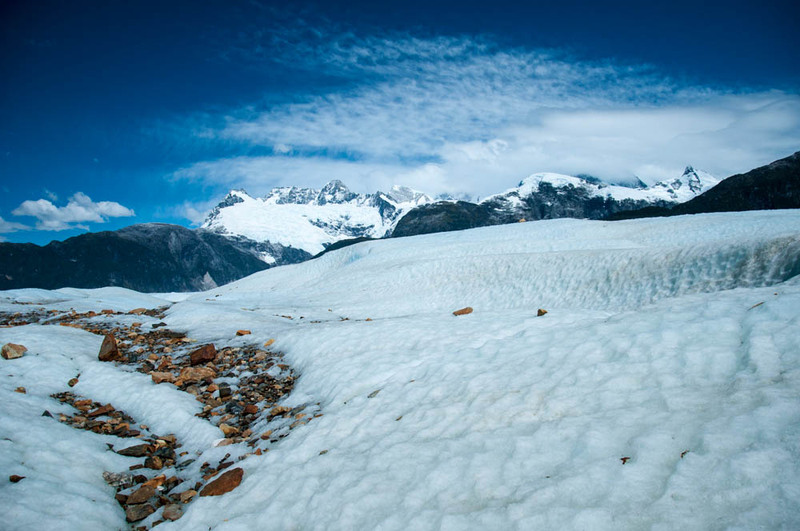 From Puerto Tranquilo it is possible to take a trip to the North Patagonian Ice Field. The ice field is mostly contained inside the Lago San Rafael National Park. Today, it is one of the largest continuous ice masses outside the polar regions. The Northern Ice Field drains into the General Carrera Lake and drains out into the Pacific through several alternative systems. 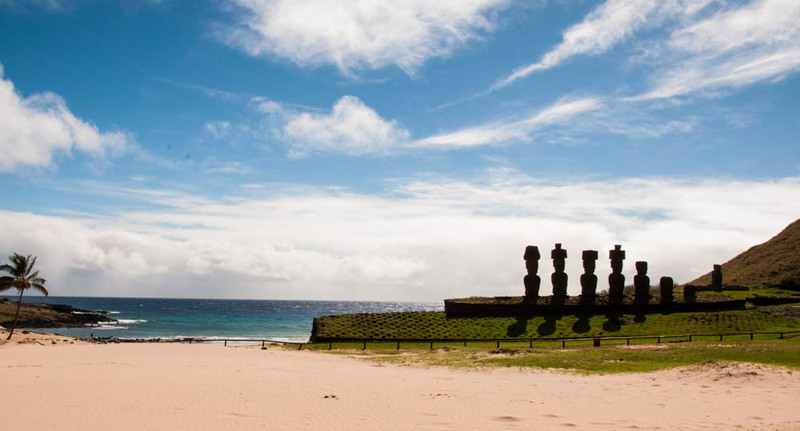 This is the last region in continental Chile, the final frontier in the south of the world! The Carretra Austral ends, for it fails to connect further South due to the massive Southern Patagonian Ice Field. 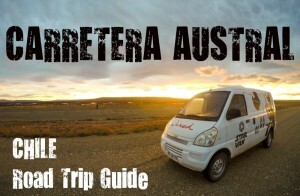 The only way to get from the Carretera Austral to Puerto Natales is via Argentina. 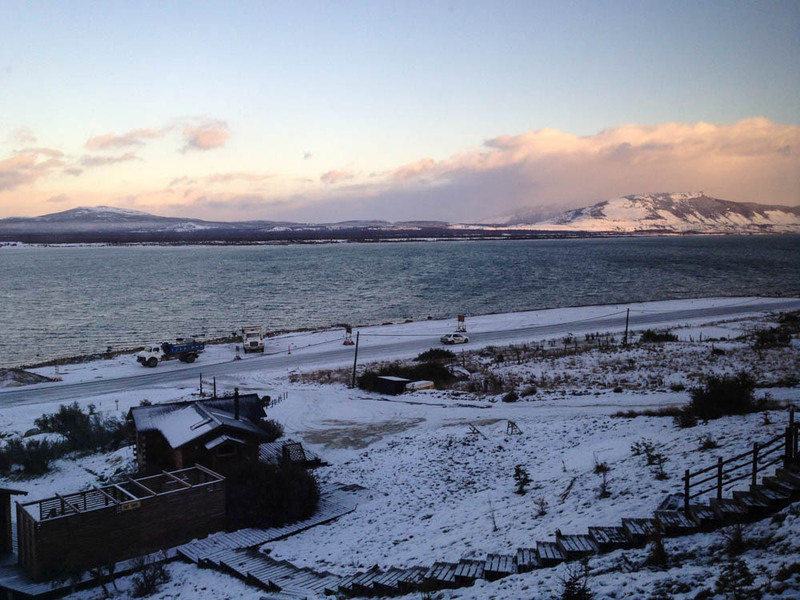 Puerto Natales is a beautiful little southern town. 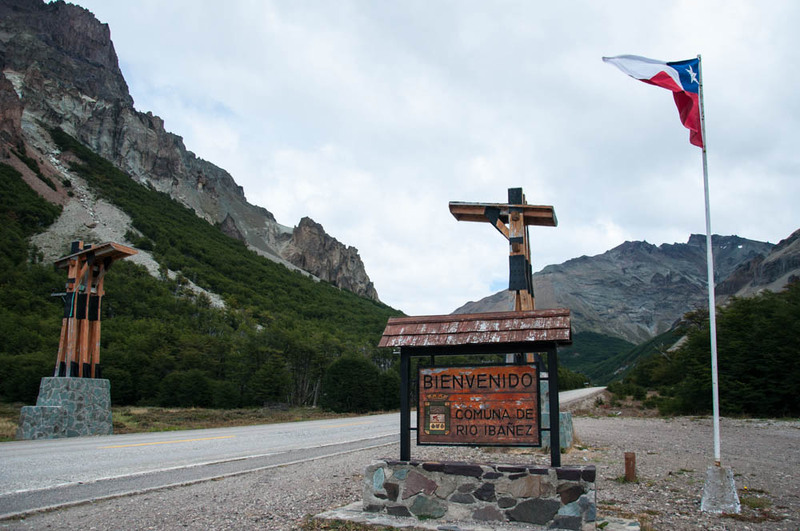 The town is situated near a fjord and is the jumping off point for explorers heading to Torres del Paine national park. Although this is the most famous national park in Chile and tourists from around the world come to visit, it’s quite obvious by now that Chile is beautiful all over and there is a lot more to see! 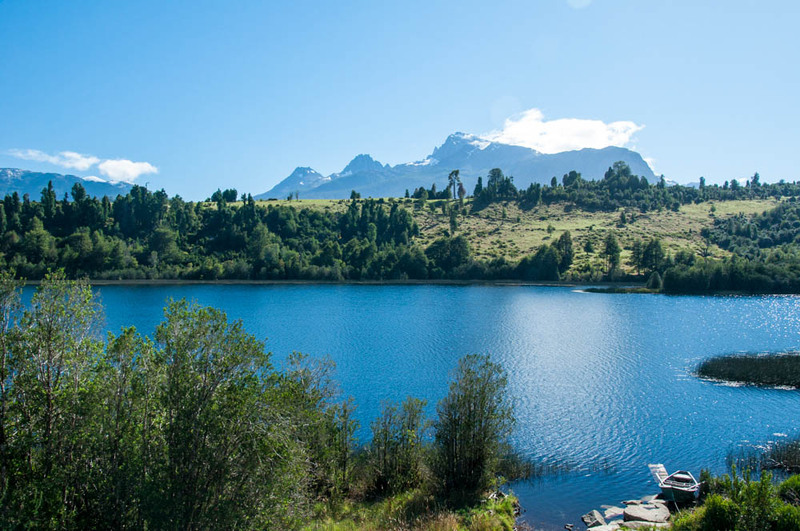 Torres del Paine is still a wonder with its incredibly diverse landscapes and varied eco systems. 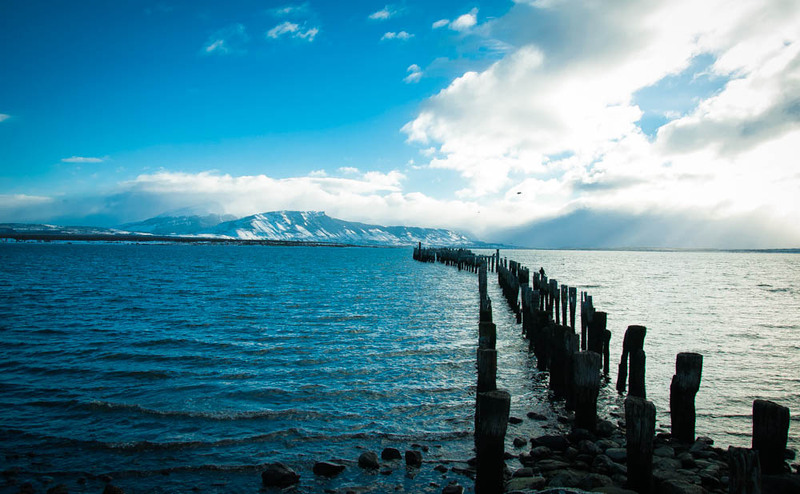 Going south from Puerto Natales brings us to Punta Arenas. 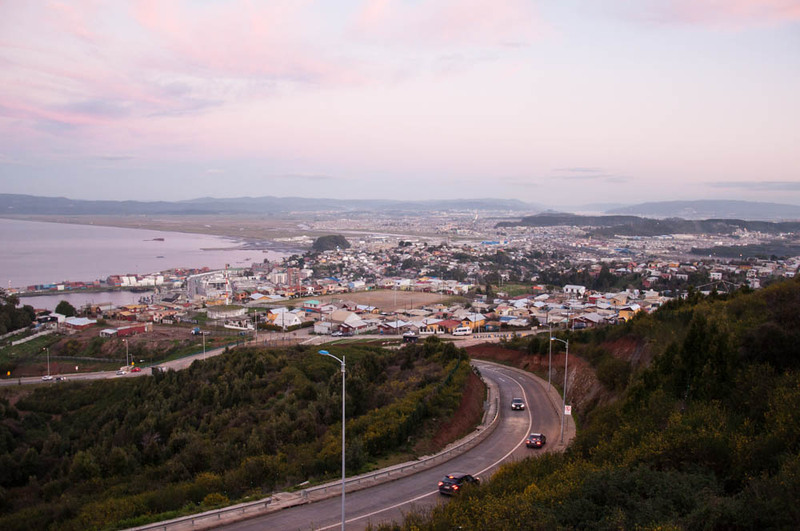 This is a fairly large city and the southernmost city in Chile. 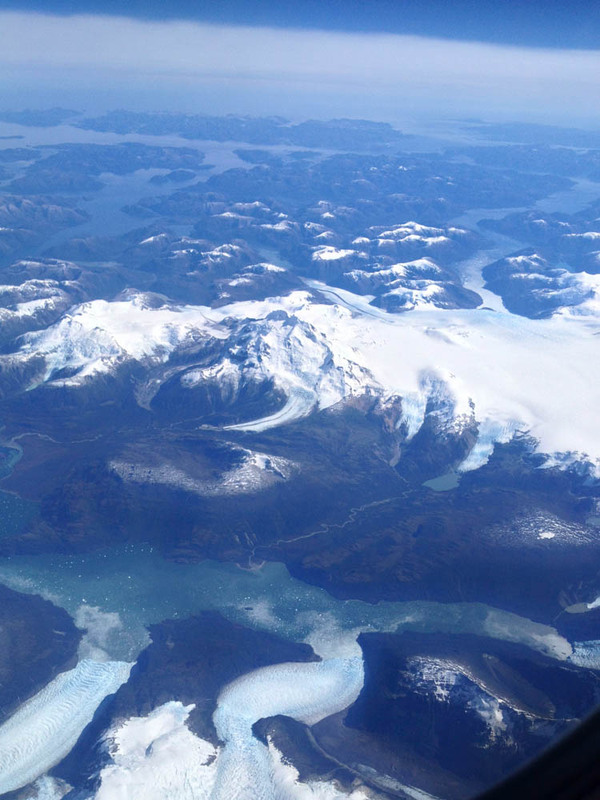 It is next to Tierra del Fuego which is an island shared between Chile and Argentina. 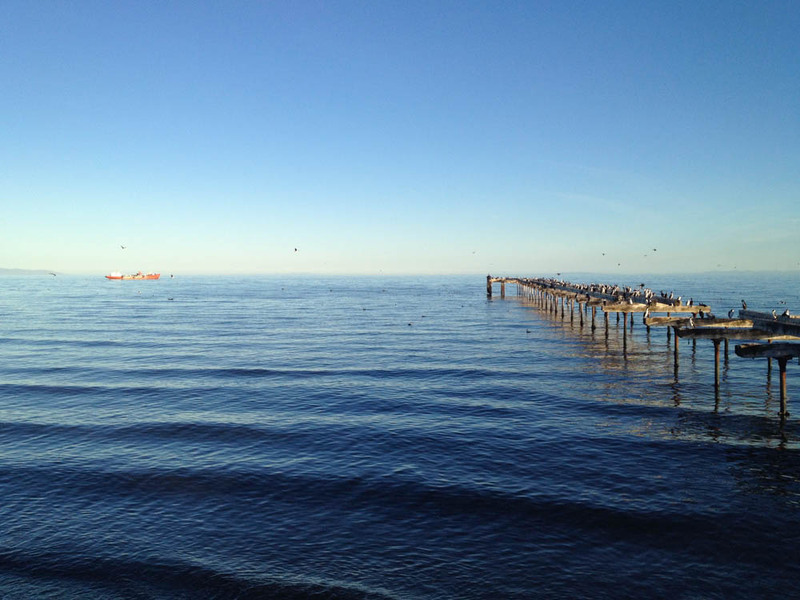 Punta Arenas is a great place to explore the Antarctic Region of Chile. Several islands in the Pacific Ocean are part of the Chilean national territory. 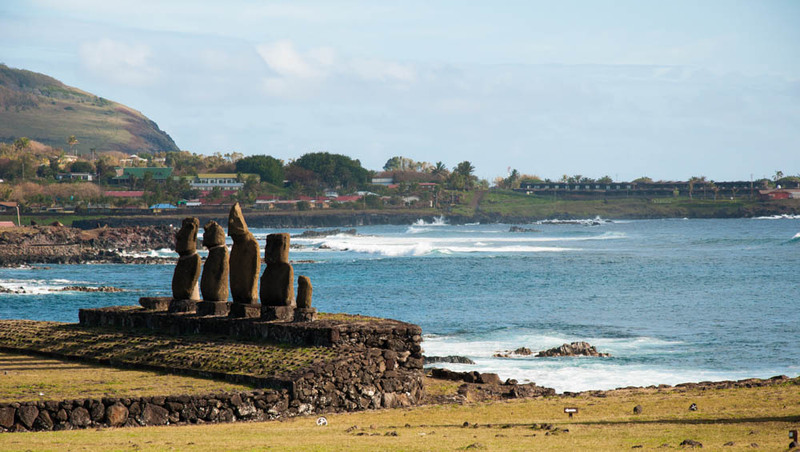 The most famous of them is of course Easter Island. 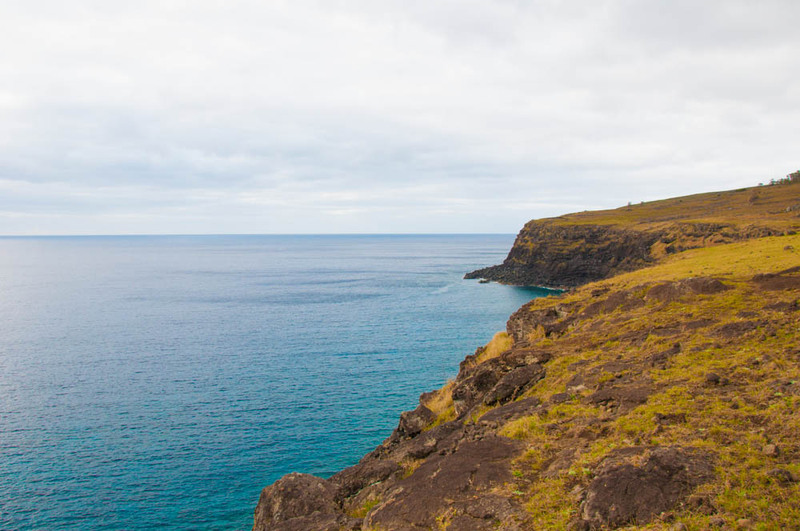 The traditions of the island and its violent history are quite interesting and so is the volcanic landscape. It’s a 6 hour flight from Santiago straight into the Pacific Ocean. Once there, you really get to feel how very remote it is! So ladies and gentlemen, I have made my case as to why I think Chile is the most beautiful country in the world. What do you think? 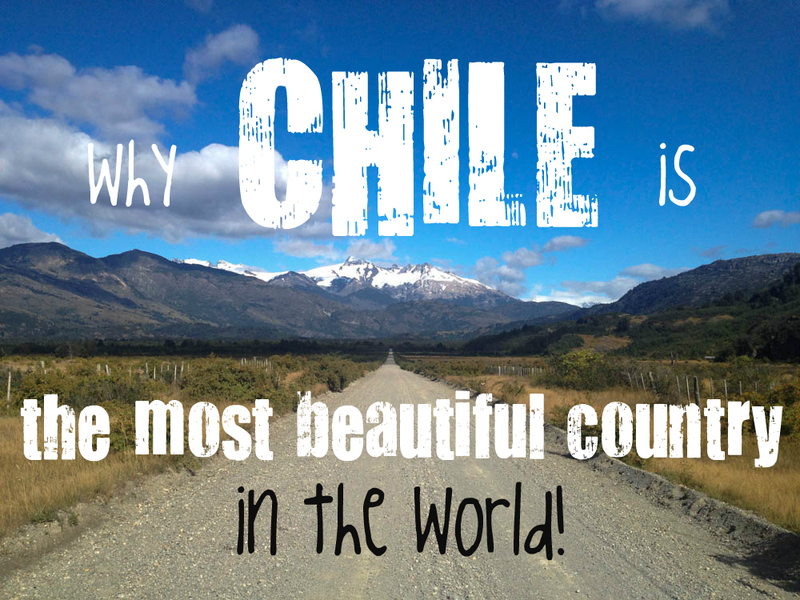 Are you ready to travel to Chile? I love your photos! Until now, I’ve only been to Santiago, Valparaiso and Torre del Paine but I absolutely want to go to the Atacama desert one day. Chile is the best country. Si vuelves a viña del mar yo invito las cervezas !! Wow! The pictures look absolutely brilliant. While I know it’s kinda hard to say, but how long would you recommend one should at least spend in Chile? 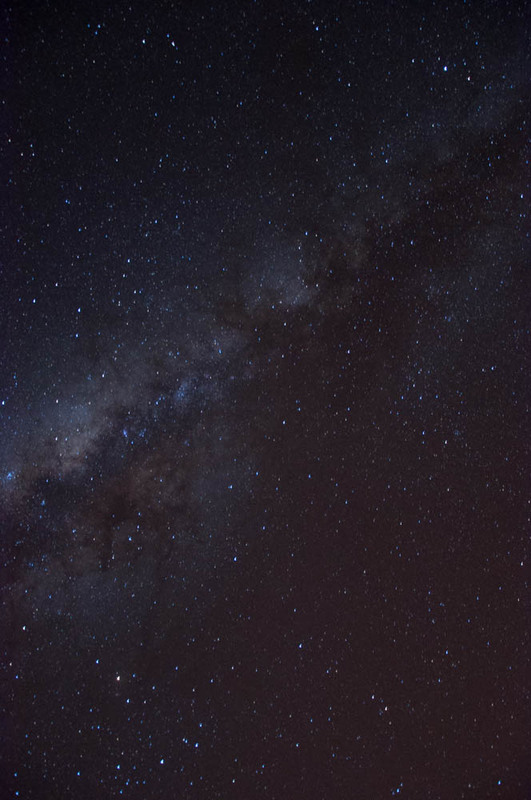 Is it possible to actually spend the night out somewhere stargazing with that wonderful sky there? Seeing all these places together makes it even more impressive! What an amazing country! I’ll definitely go there one day! Some great photos. Chile, and neighboring Argentina, are places we want to explore in the future. Love their wines and the Andes and their valleys and lakes intrigue me. Wines in Chile and Argentina and not only great, they are very inexpensive too! South America has been a big dream of mine for soooo many years now. And Chile, by the looks of it, will probably be one of my first destinations when I finally make it to this beautiful continent! Well said. I’ve been traveling and working here a long long time an still haven’t even put a dent in my list of places to explore in south-central Chile. Maule Region. 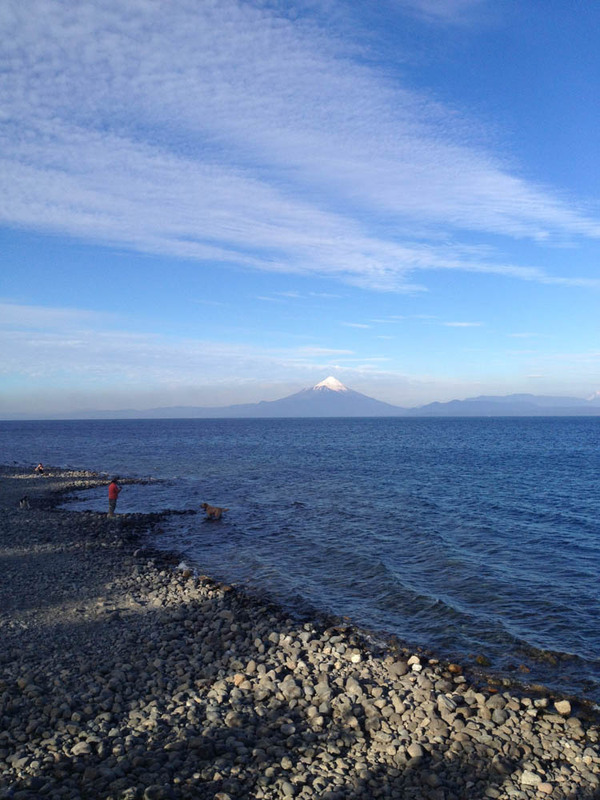 Don’t forget To visit pucon city, it is a small village On the south center of chile , and clim up the Villarrica volcano. 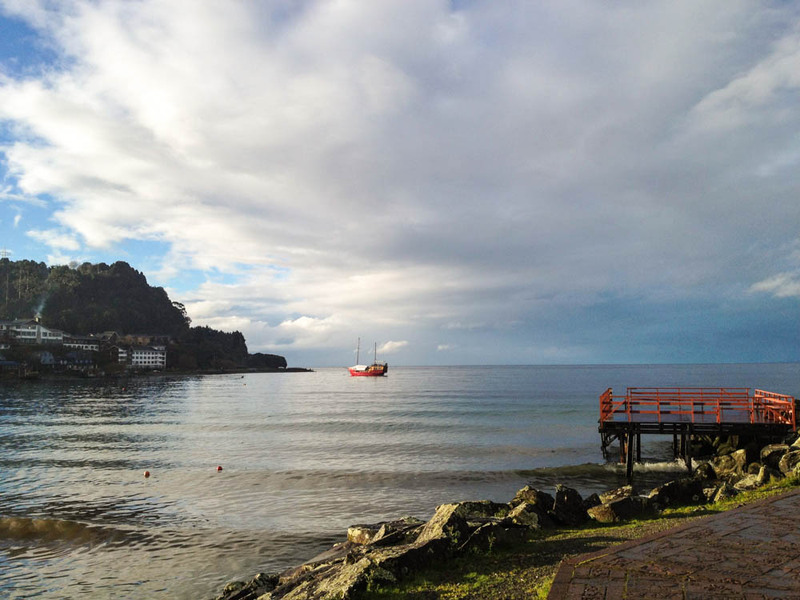 Pucon is the outdoor capitol of chile, you Will love it..!!!! DE ARICA A PUTA ARENAS, SOBRE TODO EL SUR DE CHILE, MI PAIS ES MUY BELLO. Es hermoso mi Chile. 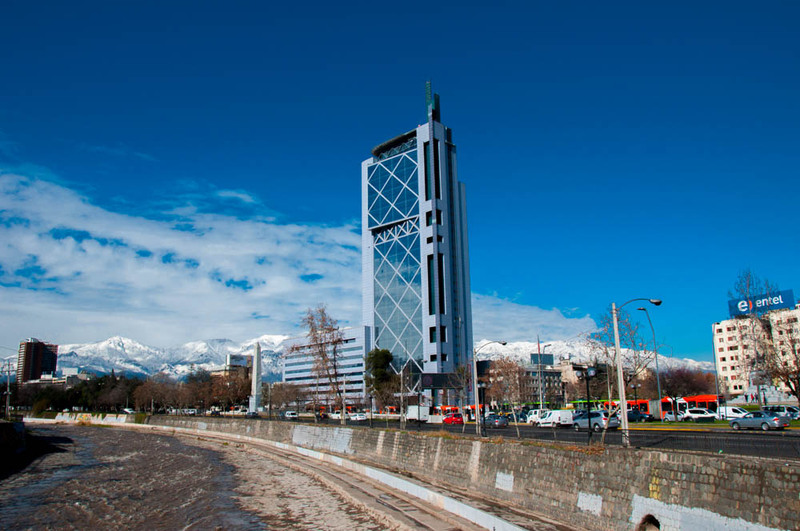 Te invito a conocer más en la región del Bio Bio y la Araucanía. Destinos como el Alto Bio Bio, Ralco, Nitrao, Laguna el Barco, Conguillío, Cordillera de Nahuelbuta, la Piedra del Águila, en fin… paisajes por doquier. Awesome photos. Come to visit Chile. Search for Nahuelbuta National Park. It’s an amazing place in the Araucanía. Oh Yes, Chile! It is not forgotten! There is to gather as well! Because on the way there can be a variety of interesting adventures! What… This is a must see! Great article, and I do agree with all of what is written, except for a little detail which I feel I need to mention. The “lakes region” is not part of the northern patagonia, despite what you might have been told up there. There has been a continous use of the geographical denomination “patagonia” in that area (and further noth too) in the last years, only with commercial purposses, restaurants, hotels, shops etc. Patagonia in Chile extends from north to south, from the Palena area to Tierra del Fuego. 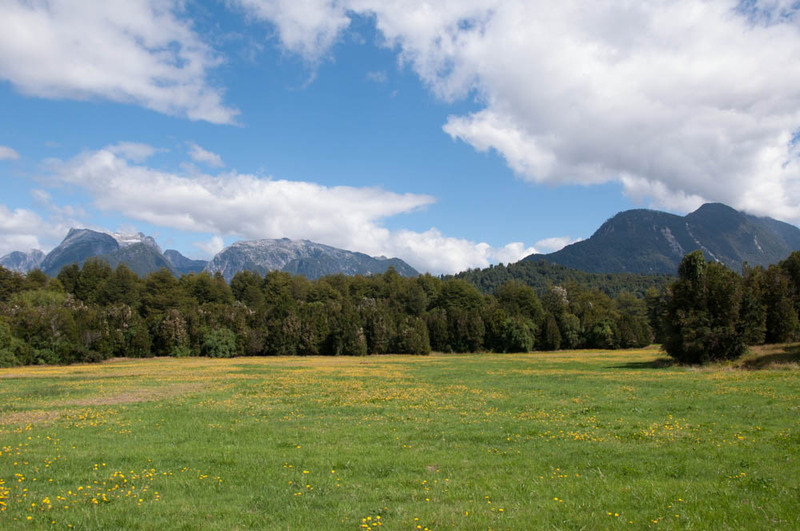 You could also say that the patagonian way of life is something determined by landscape, isolation, nature, climate and tradition, among other things, and in that prespective is easy to see that patagonic people have very little in common with what we call “the people from the North” (Puerto Montt and up). Thats all. 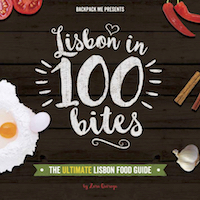 Thanks and again, great article! I absolutely agree with you, Nicolas. 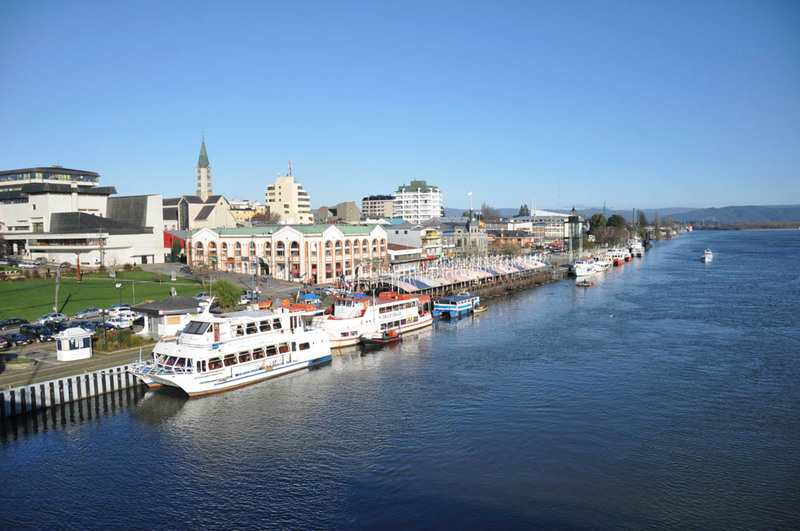 Including the Lake region in Northern Patagonia and sticking this label to cities such as Temuco, Valdivia, Osorno and Puerto Montt is a rather recent trend fueled only by the obvious commercial purpose of infusing a bit of myth and exotism to a region that has enough allure as to stand by itself in all departments. Great article and very enlightening! I was in Chile this january, and I LOVED it. So much that I burned my ticket to Peru and staying one more month in Chile, doubling my time in there. And I havent seen the Atacama and Patagonia yet! Hey , your blog is really interesting , and fun to read . I was just hoping if you could help out since the chilean embassy in india hardly replies i was wondering if you guys had any idea since the embassy of chile doesnot accepts invitation sent by email what other option are there ? 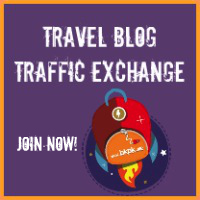 Thank you for sharing details of your trip, your article is such inspiration! Hoping I can visit Carretera Austral this December! 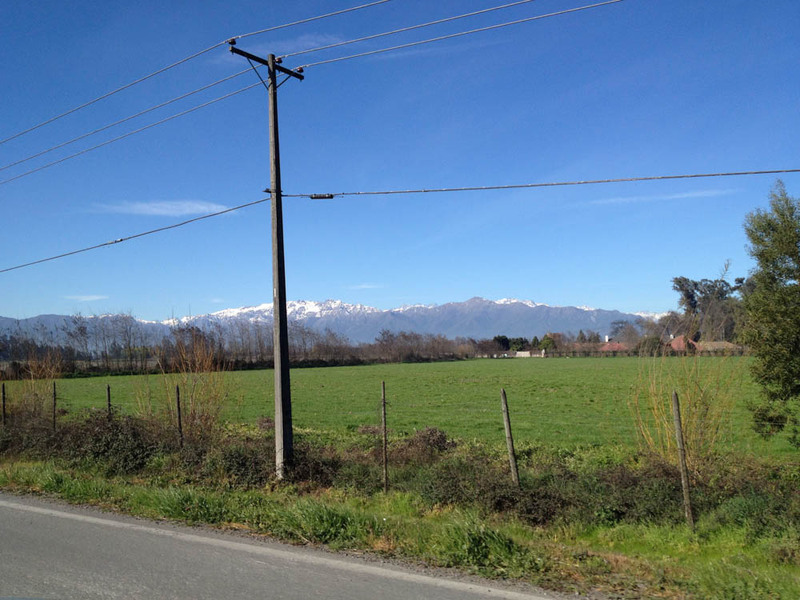 I am also writing about my travels around Chile and was glad to find this post. Chile is indeed the most beautiful country in the world but I didn’t realize it back then when I was in Chile for six months. 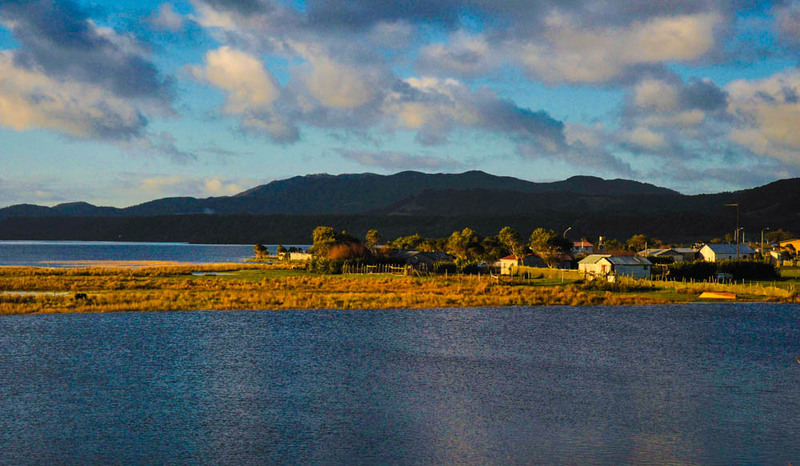 I was teaching English there on the island of Chiloe and stayed there for four months. Glad that you enjoyed Chile :) It is a beautiful place. I also have tonnes of articles coming up for Chile, including my teaching experience and living with the locals there.